Ross Brown Craig was a solid, hard-hitting running back. He was rated by opposing clubs as the greatest line-plunging ball carrier of the day. Craig had tremendous power from a start of one or two steps, making him a devastating force. This was during a time when the rules offered a minimum of running room. Craig played in two Grey Cup games, both of them victories. 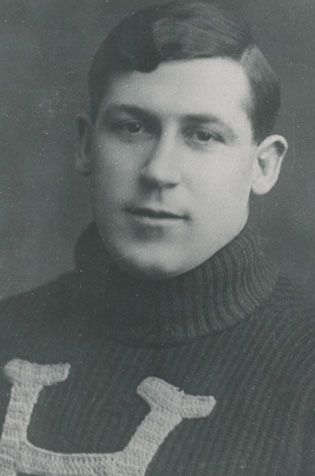 In the 1913 game the Hamilton Tigers soundly defeated Toronto Parkdale 44–2, and Craig played a tremendous game, where he scored three touchdowns, a feat which has seldom been equalled.